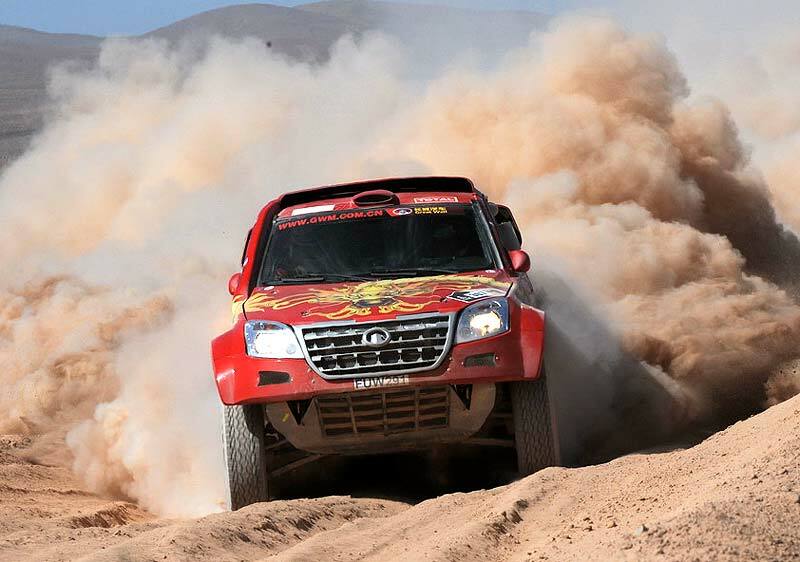 SA-Dakar Rally: Carlos Sousa and Great Wall gets back the 7th place overall. After two days filled with incidentes and an accumulated delay of more than two hours - which caused a drop from sixth to eighth overall - Carlos Sousa returned to his best on the penultimate day of this 2012 Dakar, getting his best position in a stage in this edition and getting back the seventh place, which he lost yesterday to the Dutch Bernhard Ten Brinke. The fourth fastest to complete the 275 km of the stage, between the historical cities of Nazca and Pico, along the Pacific Ocean, the Portuguese driver gave Great Wall the best result ever of a Chinese team in international car sport events. Carlos Sousa is now just 29 km from repeating for the fourth time in his career, after 2005, 2006 and 2007, a seventh place overall at the end of a Dakar. Or, in case of Robby Gordon’s disqualification, the sixth position also held in his last participation in 2010. On a day he decided to "go for the jugular", in order to rapidly close the four-minute gap overall to Ten Brinke’s Mitsubishi. 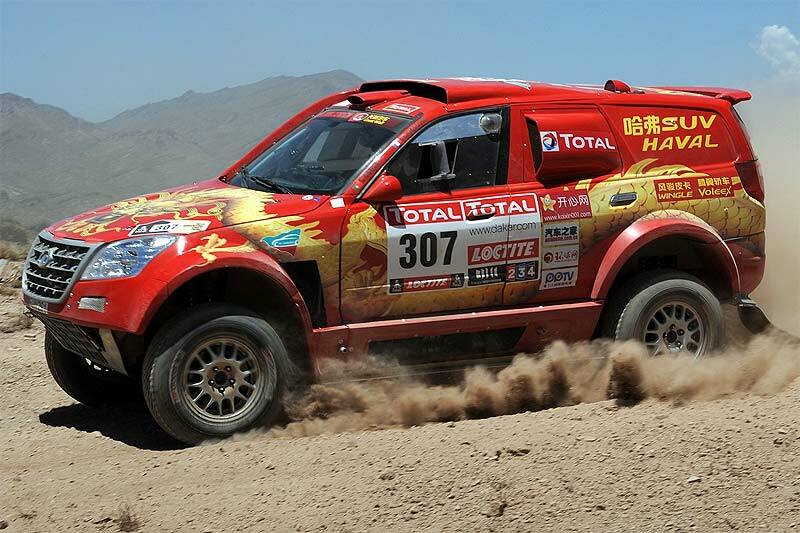 Sousa used his huge expertise to take the SUV Haval of Great Wall to the fourth place of the stage. "The car being bogged down in the first chain of dunes and us getting lost in the middle of the stage" Sousa reported. "All in all, we must have lost more than 10m and the possibility of getting na even more positive result at the end of this day." In any case, "we accomplished the main goal we had at the beginning of this stage, that was to get back the seventh place overall after the problems that hindered us yesterday. In this context, I make a very special remark to Jean-Pierre (Garcin), who even limited physically and still with a very painful neck - we wore today a cervical collar - he insisted on going through everything and encourage me until the end", highlighted Carlos Sousa. In his first review of his 13th participation in the Dakar, Carlos Sousa explains that, "considering all the constraints and limitations of this debut with Team Great Wall, it would be impossible to do better. I leave this Dakar with a clear conscience, because I know I gave my best from the beginning until the end. And despite two very bad days, this seventh place is a fair prize to the entire team", added the best Portuguese car driver.